I love my shoes fancy, and my food without the frills. You can give me a burger over foie gras any day. 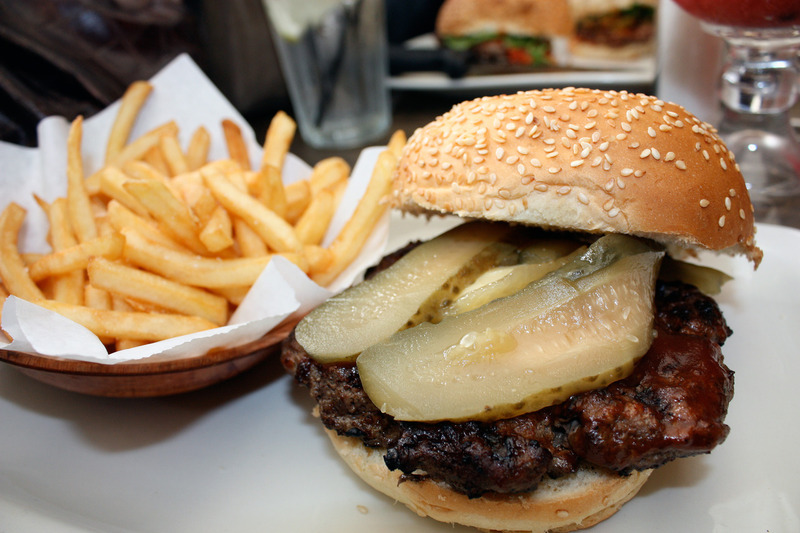 When you want a great burger, Hudsons is the place to go to. 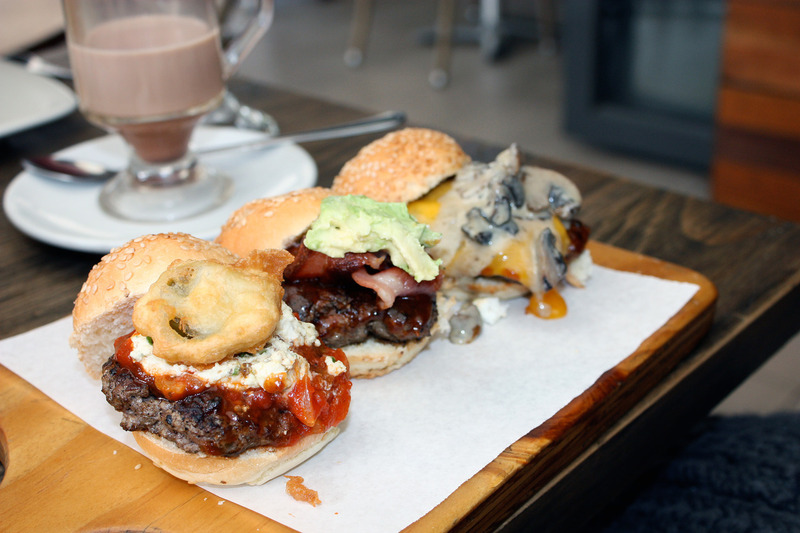 With a seemingly endless array of delicious burgers (as well as pizzas and side dishes) and the best strawberry daiquiris in Cape Town, what more could a girl want? If you’d like to try more than one burger, there are the ‘slider’ options – three mini burgers with different delectable toppings. Hudsons run a fab monthly competition – name and design a burger with 5 of their yumlicious toppings and you could win a R300 meal voucher. Your burger also goes on sale for that month. Mmmm… I’m thinking ‘The Adonis’ – A lamb burger with Tatziki, mozzarella, garlic and roasted tomatoes. This entry was posted in Food, Uncategorized and tagged burgers, delicious, food, Hudsons, yum on June 14, 2012 by Britney Beeby.